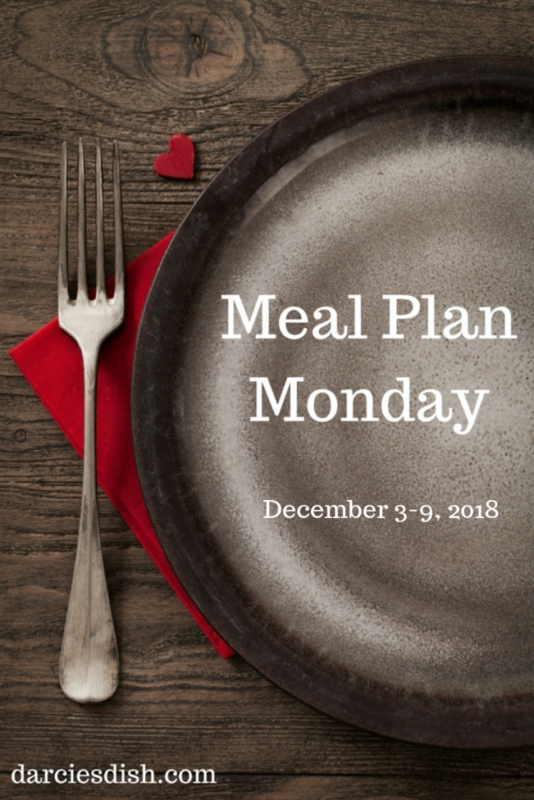 If you missed my December Monthly Dinner Meal Plan post, you can find it here. It is five weeks worth of dinner meals! It is printable and as always, FREE. L – Trim Mac Salad with water to drink (S) pg. 180 in the Trim Healthy Mama Cookbook ***I’m cutting this recipe in half. I also do not fully assemble the salad so that I can eat it for lunch for a few days without it getting soggy. This will be my lunch for 3 days. S – (3) Pay Off Day Candies with Cider Pop to drink (S) pg. 381 in the Trim Healthy Mama Cookbook ***This makes enough for 4 days worth of snacks. D – Trim Zuppa Toscana with water to drink (S) pg. 86 in the Trim Healthy Mama Cookbook ***I’m using vegetable broth in place of the chicken broth. If you do not want to use vegetable broth add another two quarts of chicken broth to your shopping list. D – Spaghetti with Meat Sauce over Zoodles and a side salad with Ranch dressing and water to drink (S) ***Use this gadget to make your zoodles. My family eats regular pasta but that is NOT reflected on the shopping list.